The Postcard Wizards guarantee efficient, reliable postcard printing service, because we oversee each step of our direct mail postcard campaigns. After our clients give us approval for the postcard design, we handle the printing to give you the lowest prices and guarantee the best quality for your final product. 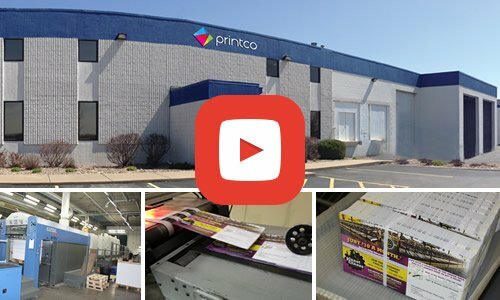 All of our postcards are printed in full color with a glossy finish to present an appealing, professional image for your business. Rather than making you shop around for a printer and compare prices, Postcard Wizards can guarantee a high-quality product to represent your business at the most competitive prices in the industry. We know that efficiency is key for any marketing campaign. We will print and mail your customized postcards in 2 to 4 business days after receiving approval on the art, the target area, and payment. If you have any questions regarding our printing process or direct mail postcard campaigns, please call the Postcard Wizards today!